25 ways to kick your hangover to the kerb—from sandwiches to saunas. Just woken up with a head that feels like the devil’s been drilling foot-long screws into your brain and eyeballs? Well suffer no more by following these helpful remedies that will have you out of bed and on your feet in no time. 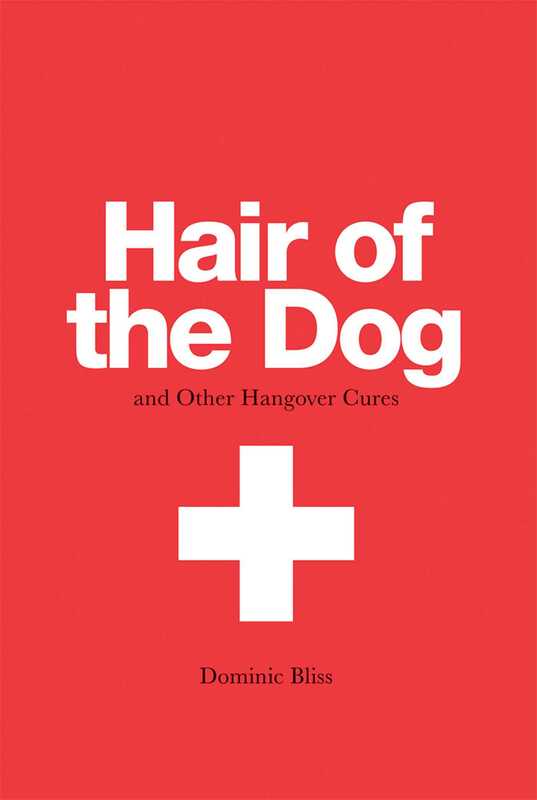 Containing classic hair-of-the-dog cocktails such as the prairie oyster and the bloody mary, restorative recipes including the classic bacon sandwich, and some of the weirdest and most wonderful cures from around the world, this handy guide will ensure waking up with a sore head on a Sunday is a thing of the past.